THANK YOU. 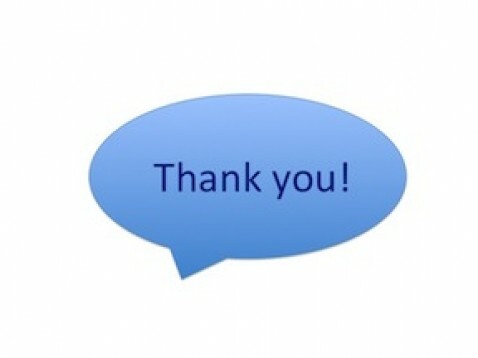 Two simple words, less than ten letters, but capable of producing powerful emotions and deep meaning when communicated. This leads to my question- why is “Thank You” such a difficult concept for many people? It is truly mind boggling to see how many times a day people will miss an opportunity, or moment, to express their thanks for kindnesses or generosity shown to them by others. Ungrateful people are their own worst enemy. Sadly, they learn too late that being unappreciative and ungrateful is a surefire way to get less from people, and life in general. 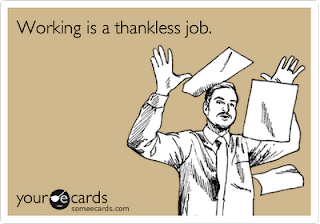 We all feel unappreciated by our friends, co-workers, and loved ones from time to time. In our busy lives, we can become overwhelmed or distracted, to the point of forgetting or neglecting to thank people when they do kind or thoughtful things for us. It becomes an issue and a nuisance when certain people in our lives exhibit a consistent and pervasive inability to show gratitude, appreciation, thanks or recognition. So why is it so difficult? Are ungrateful people oblivious or stingy? Does showing gratitude cost anything spiritually or burn a calorie? I wonder about this all the time in my own life and when I see it happening to others. 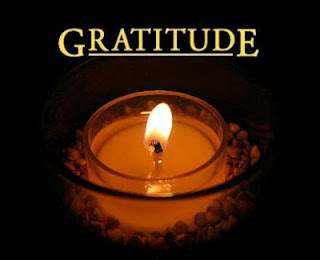 Gratitude, thankfulness, gratefulness, or appreciation is a feeling, emotion or attitude in acknowledgment of a benefit that one has received or will receive. 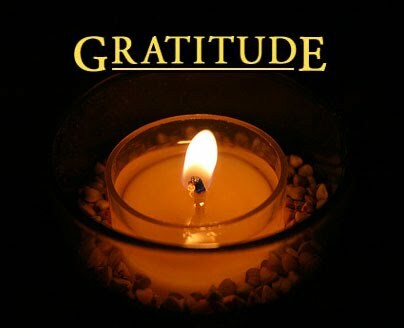 The experience of gratitude has historically been a focus of several world religions, and has been considered extensively by moral philosophers. What causes people to be ungrateful? Is it low self worth, or a unhealthy sense of entitlement? Is gratitude taught, or is it a natural occurrence? Does the ability to feel thankful and exhibit appreciation come from a higher sense of maturity, intelligence, or character? 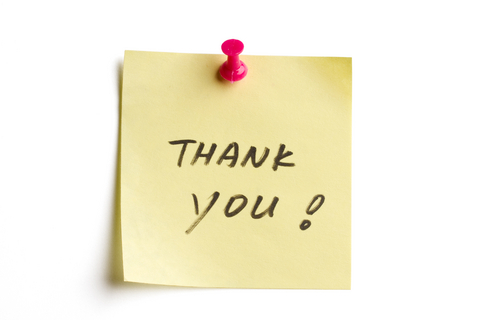 Why are some people either unable or unwilling to show gratitude or appreciation? The older I get the less patience I have for anyone who thinks they are above saying those two simple "magic" words - “THANK YOU”. Even my four year old granddaughter knows she should say "Thank You" when someone gives her something or does something for her. Children should be taught from a very young age to show appreciation and have proper manners. There is simply no excuse for anyone not to do so anytime they receive a kindness. If a person has a grateful spirit, it comes very naturally. Selfish and self-absorbed people live in a world that revolves around the pursuit of their own happiness and satisfaction. They either haven't been taught proper manners or they are too self-absorbed to exercise them. I suppose being lost in an attitude of entitlement can prevent a person from being aware of the importance of expressing gratitude, or basic civility, for something they received from another. Perhaps entitlement gives some people the feeling that they don’t have to be grateful because they are owed something from the world, and everyone in it. That attitude will hinder most people sooner or later, as the people around them tire of catering to them without gratitude or the slightest hint of thanks. In the workplace, expression of appreciation or gratitude is often viewed as unnecessary by co-workers or superiors. I think it is critical to show and articulate thanks to anyone who gives assistance or support in any aspect of life, to include places of employment. Ingratitude surely is one of the most destructive and harmful of all emotions or attitudes. There aren’t many situations that can hurt or anger as much as showing someone a kindness, or doing something thoughtful, with little or no acknowledgement given in return. Feeling hurt and deep frustration is just the tip of the resentment iceberg when being on the receiving end of ingratitude. Attempting to have a relationship with a person who seldom or never shows gratitude is discouraging, demoralizing, and pointless. 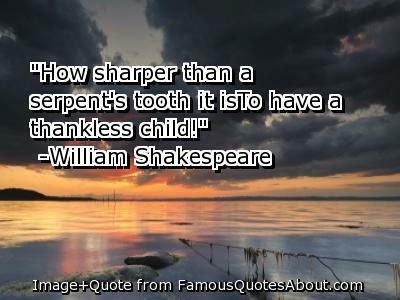 The best way to deal with an ingrate is to accept that their actions are usually “not personal”. 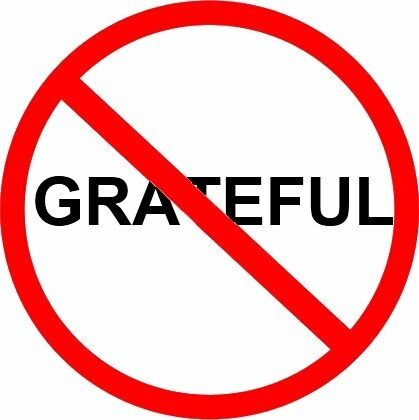 Most chronically ungrateful people are equal-opportunity ingrates. They are simply unaware or unconscious of the feeling of gratitude. Here are some descriptive words which correspond to a lack of gratitude: inconsiderate, unkind, uncaring, selfish, insensitive, tactless, rude, impolite, careless, heedless, reckless, negligent, unthinking, inattentive, foolish, stupid, absent-minded. Once an ungrateful person has established a consistent pattern, there are choices to be made. Accepting a person for how they are and losing any expectation of appreciation is certainly a choice one could consider. Another choice would be to communicate feelings of disappointment, and hope that the situation may be remedied. A third option is to keep a distance from the person until such time that they either get the clue and open their eyes, OR lastly, withdraw any further generosity or kindness from them. Repeatedly giving of one's time, energy, gifts, or favors is truly pointless if they are never acknowledge or reciprocated. Having a generous and giving nature shouldn't be taken advantage of by selfish or thankless individuals. Removing expectation and releasing resentment is an important part of healing the hurt that a chronically ungrateful person can trigger. 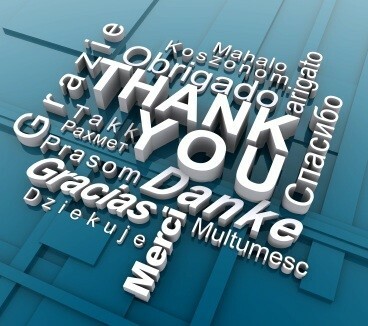 Showing and expressing thanks is more than courtesy or good manners. Expressing gratitude towards others for things they have done, or given, or sacrificed, is a defining quality of character. Individuals who consistently lack appreciation, or express thanks, show a weakness of character that is often a lifelong problem. Accepting something from another, without giving an acknowledgement of thankfulness or appreciation, is beyond poor manners. In conclusion, we all need to be more diligent, aware and conscious of the expressions of gratitude for others, or the lack thereof, in our lives. Neglecting to show appreciation and thanks for kindnesses and thoughtfulness people bring to our lives- no matter how small- is unkind, petty, and selfish. The key is to be aware and act accordingly. Choosing to do otherwise can bring very unpleasant consequences, and may lead to a life of exclusion and loneliness. GREAT post, Diana. From my own experience with ungrateful others, I'd say it's owing to a case of refusal to accept what *is* - there's always the other road, the greener grass, the better life, the thinner body, the nicer guy... etc etc etc. Ungrateful people refuse to accept what IS, and by doing so, refuse to be grateful for what is too. They don't see what's there - only what is lacking - and therefore, can't cultivate an attitude of gratitude that might life them out of present circumstances. WOW! Too true, Cate. Thank you for sharing your comments and insights! Well said!!! AND THANK YOU! I am sincerely grateful for your remarks. I am glad you found it worthy for sharing. THANK YOU! Boy sure is nice to read this article. My whole life people are jealous or ungrateful. But I think my lucky stars that I am still giving, thoughtful and polite. I learned manners from my wonderful parents and my wonderful great uncle. Sometimes you just Gotta grin and think to yourself see yeah wouldn’t want to be her but I think my lucky stars that I am still giving, thoughtful and polite. I learned manners from my wonderful parents and my wonderful great uncle. Sometimes you just Gotta grin and think to yourself see yeah wouldn’t want to ya.